CROSS-ACTION REAR SUSPENSION: CROSS-ACTION blends the increased weight transfer of an uncoupled rear arm with the optimal cornering and bump absorbtion. 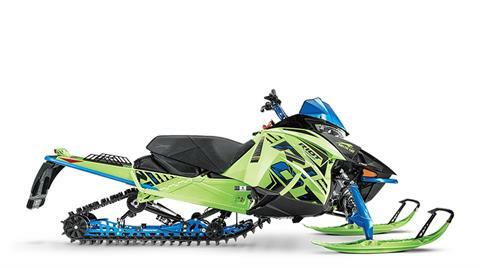 ARS II™ FRONT SUSPENSION: The new arctic Race Suspension (ARS II) puts everything we learned about conquering terrain into you Riot. ADJUSTABLE SKI STANCE: Easily adjust your ski stance —from 42- to 43 inches on Riot and from 39.5- to 41.5 in. Coolant capacity - 6.1 qt. 146 x 15 x 1.60 in.